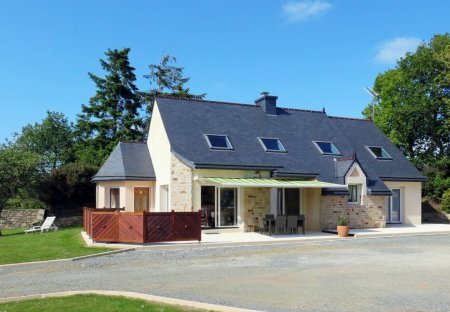 Rent villas and houses in Ploubezre, France. 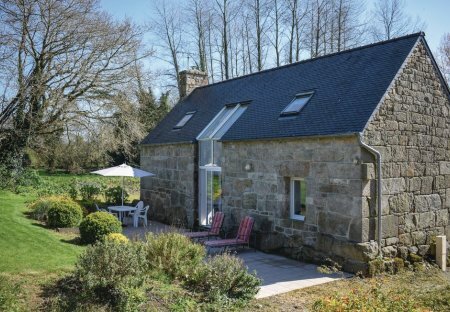 This 5 bedroom house is located in Ploubezre and sleeps 9 people. This former thatched cottage, which has kept its original facade, boasts a large bay window which lets light into the house creating a bright and welcoming ambiance.